Lot 6: Greek Italy. Etruria, Populonia. 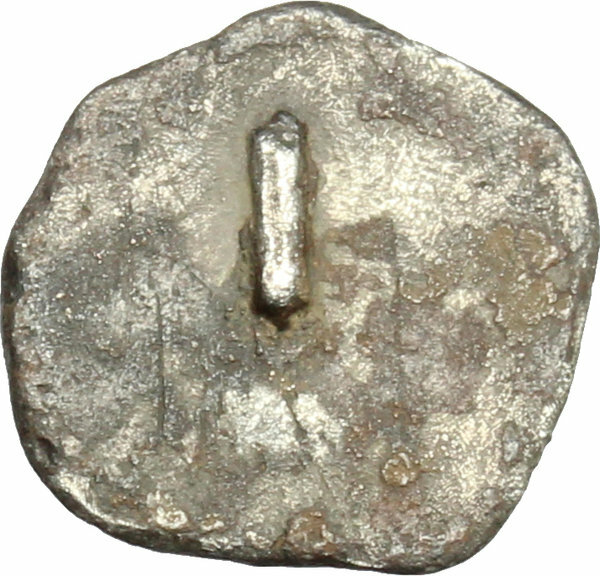 AR Unit, late 5th century BC. 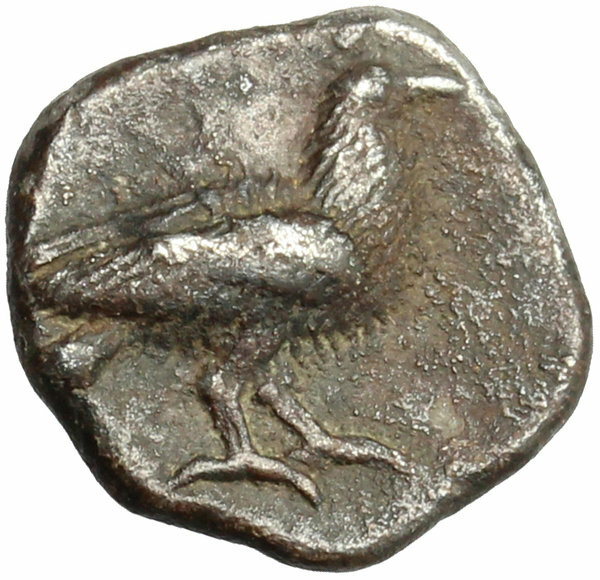 D/ Eagle with closed wings standing right. R/ Large I. Unpublished in the standard references; cf. Roma Numismatics X, 2015, lots 16 and 17. AR. g. 1.05 mm. 12.00 RR. Very rare, one of four recorded example. Good metal, prettily toned. Good VF.